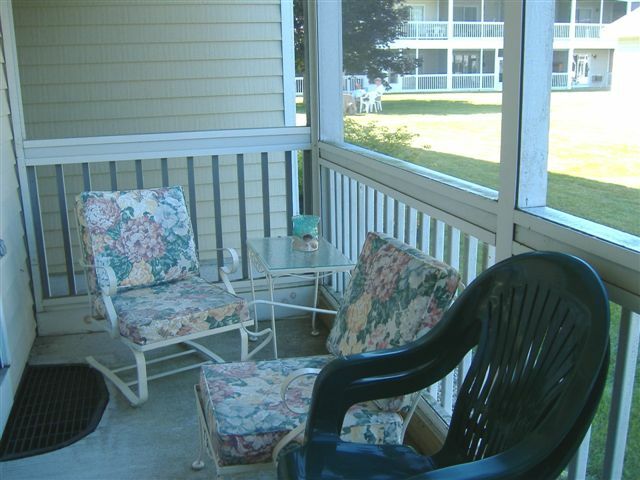 Ogunquit Real Estate - Sweet Condo At A Sweet Price! 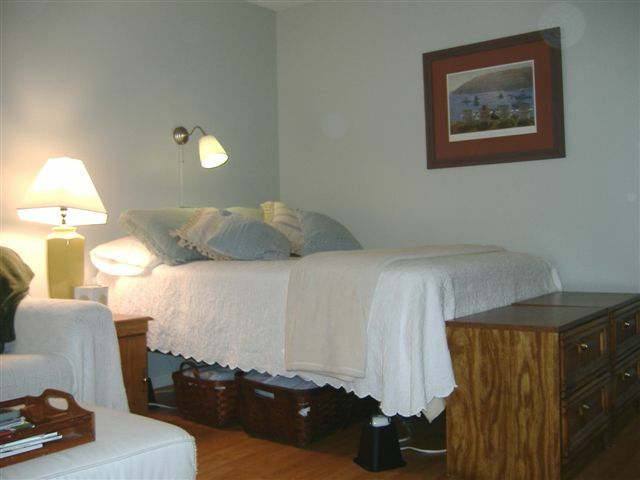 Year-round vacation condo located close to Wells/Moody/Drake's Island/Parson's and OGUNQUIT beaches! 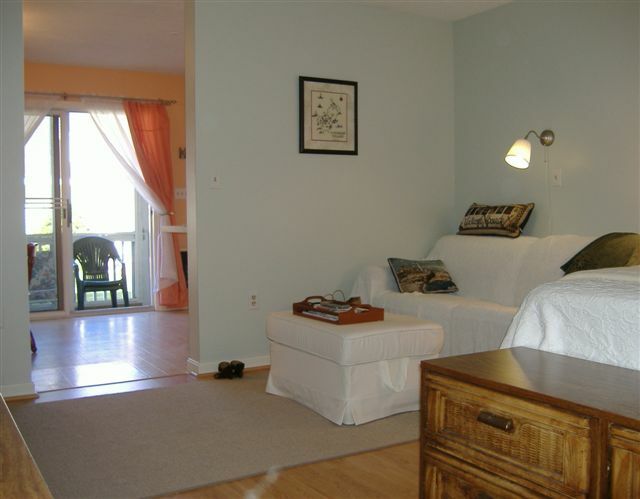 Wellington Manor Condo fees are some of the lowest in the area at just $145.00 per month. 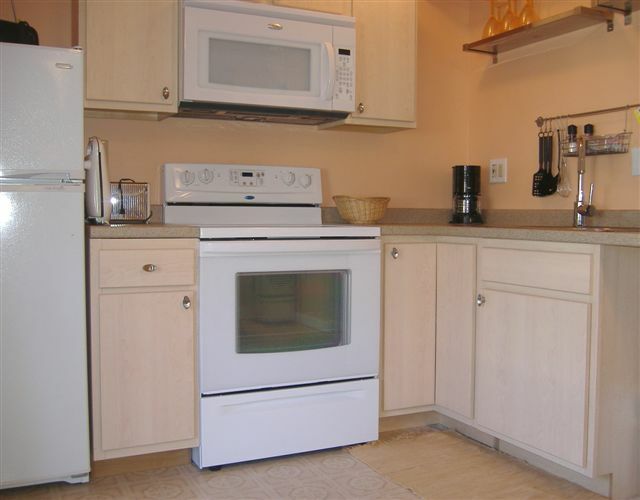 This condo has upgraded flooring, cabinetry and full sized appliances! On the summer trolley route. Screened porch for bug free entertaining, indoor pool, exercise room and play area. On site rental management if desired. Great place to hang your hat this summer. Pets allowed for owners!